Basil Salad Software today releases Go Edit 1.0, the note taker for blog authors. 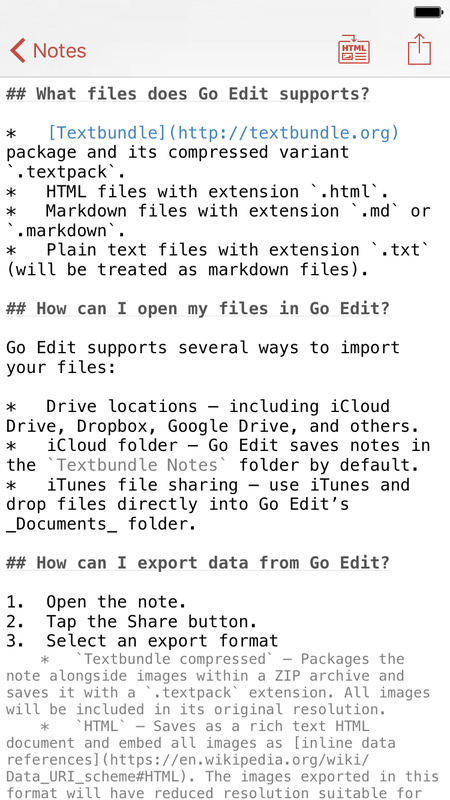 Go Edit enables editing both in markdown or HTML rich text mode and easy conversion between the two. Go Edit also allows the user to embed images to documents and invoke other applications to edit these images.